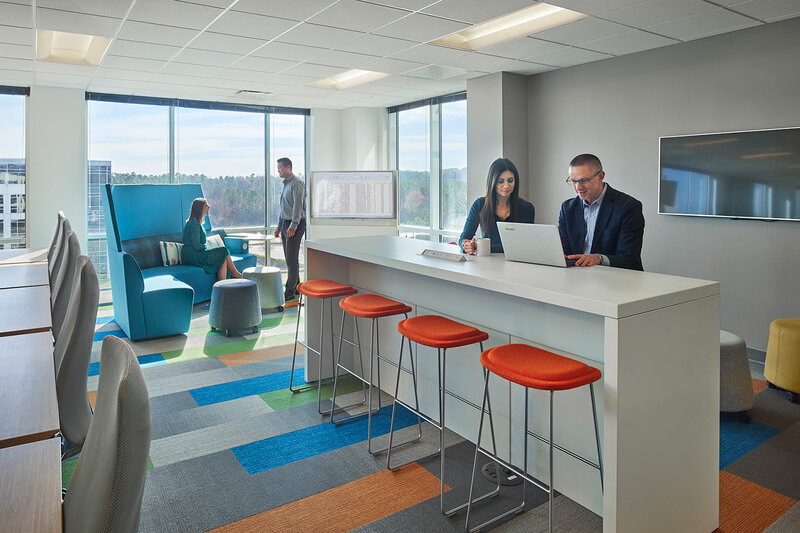 As an international leader in hardware technology, this client seeks valuable and talented employees by offering a collaborative, agile, and branded environment. 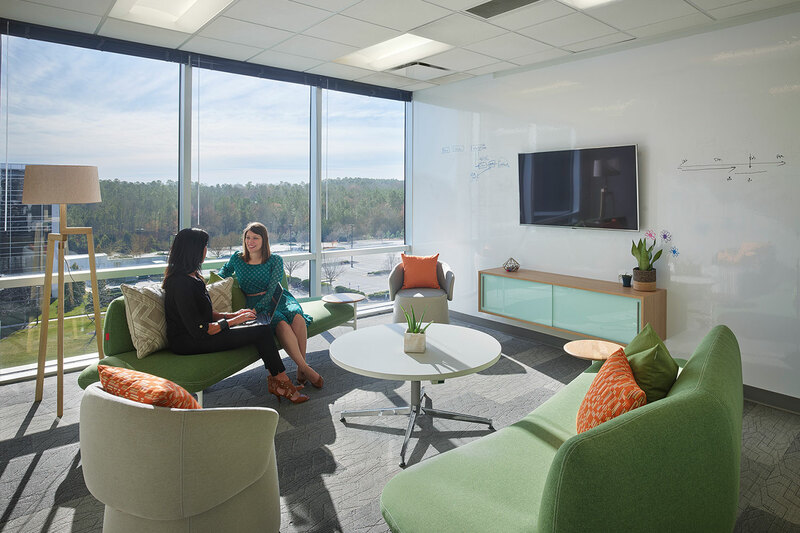 Engagement between the client and their numerous design teams across the country on projects ranging from a mixed-use conference room to a high-rise headquarters, relies on a set of design standards that lived in an outdated and unusable document. 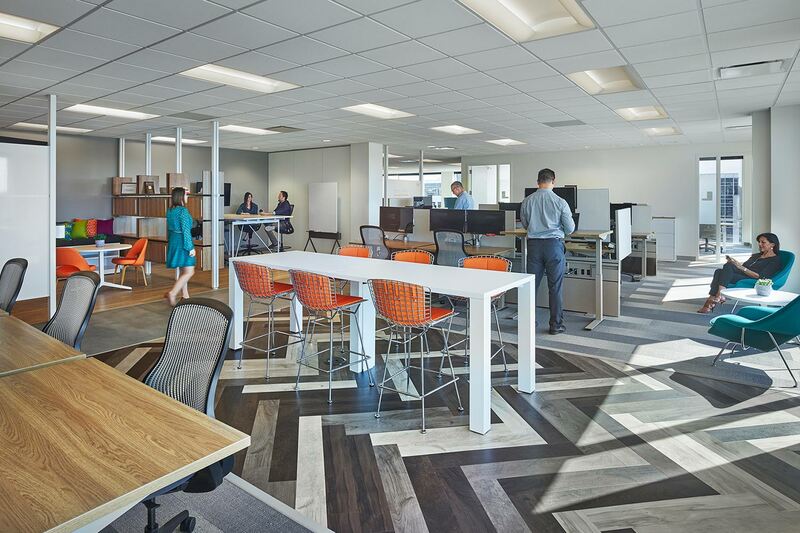 The goal: provide a searchable, web-hosted guideline that contains culturally appropriate, sustainable, ergonomic, and adaptable spaces to address the work styles and regions of different departments, while maintaining brand consistency across the company’s global 2M SF real estate footprint. 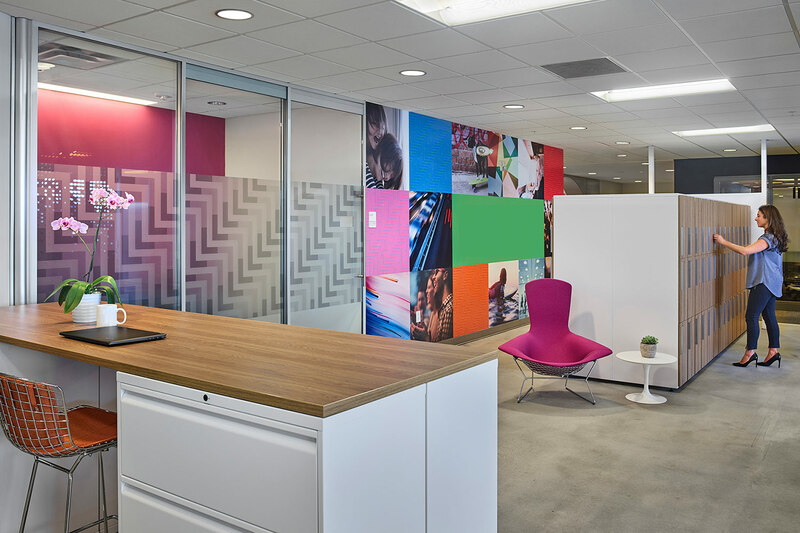 EwingCole involved the client in a research-driven approach. 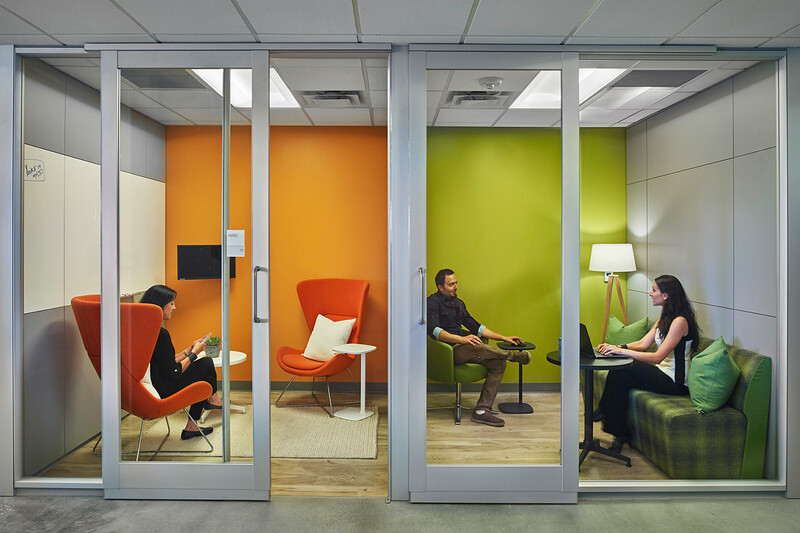 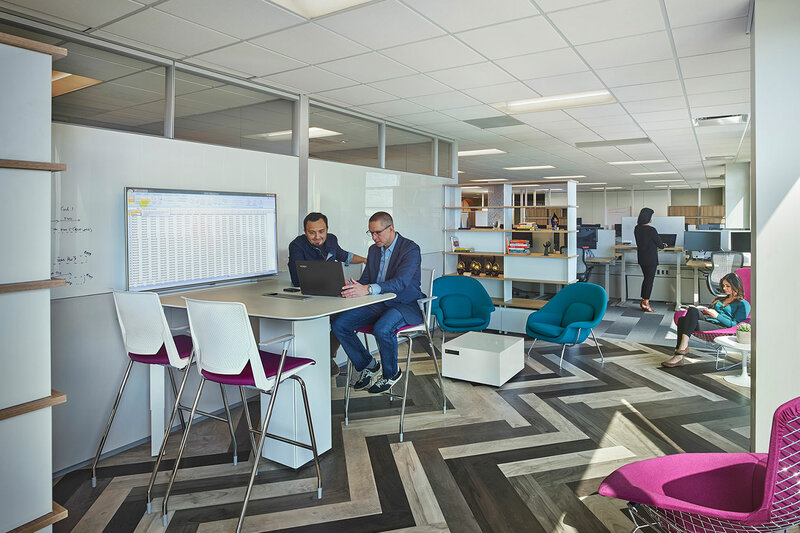 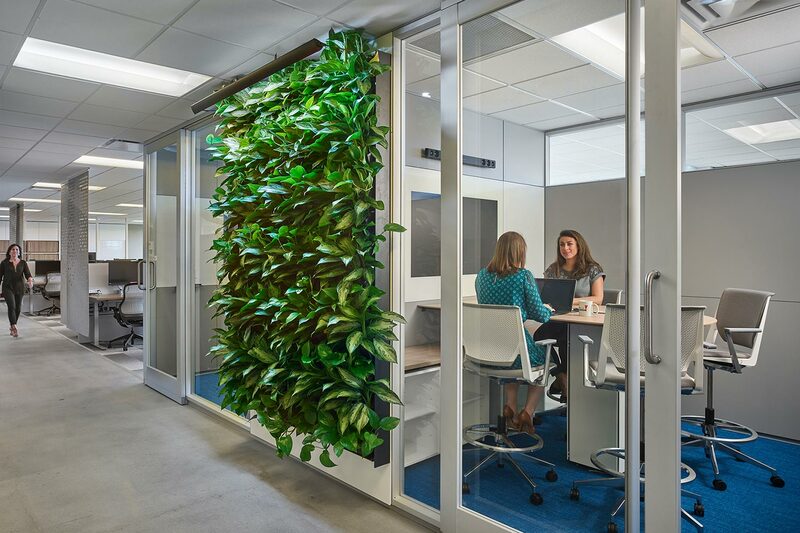 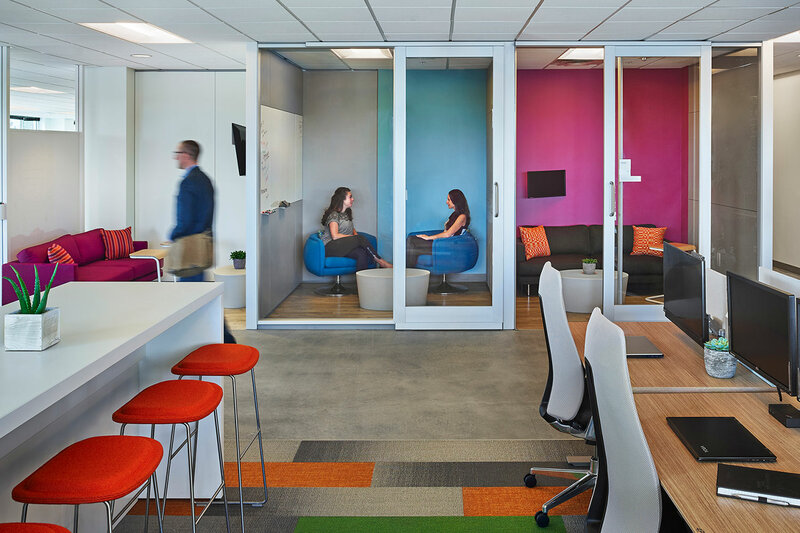 Through strategy sessions, industry benchmarking, employee surveys and behavioral observations, the design team established objective evidence that linked size, configuration, furnishings, and finishes with employee productivity, wellness, and satisfaction.